Rent increases, renovictions, gentrification and unaffordability is a key issue we hear from those who have completed our member survey. CCEC is sponsoring Push at the 2019 DOXA Festival. The issue is not about gentrification, it’s a different kind of monster: Housing as a financial asset, a place to park money. The film looks at housing prices skyrocketing in cities worldwide. Longtime residents are pushed out. Not even nurses, policemen and firefighters can afford to live in the cities that they are supposed to protect. 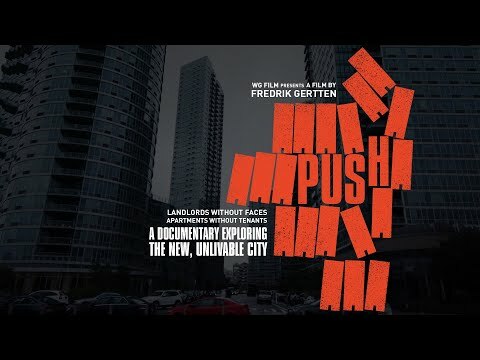 Push investigates why we can’t afford to live in our own cities anymore. Housing is a fundamental human right, a precondition to a safe and healthy life. But in cities all around the world having a place to live is becoming more and more difficult. Who are the players and what are the factors that make housing one of today’s most pressing world issues? Click here to read more about the film. May 4 12:00nn Vancity Theatre: part of the Justice Forum and includes a post-film discussion. In the City of Vancouver, 44 per cent of tenants do not have affordable rent. The Canada Mortgage and Housing Corporation defines affordable housing as shelter that costs less than 30 per cent of before-tax household income. ACORN BC says,” One in five households in Metro Vancouver spend half of their income or more on shelter”. One year ago, the City of Vancouver said that $3,702 rent was “affordable” housing for a 3 bedroom and $1,903 for a one bedroom; and in East Vancouver a three bedroom rent of $3,365 was affordable. 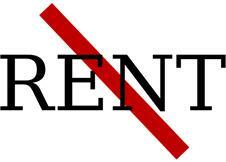 Rental housing is scarce. A single mother is quoted on a CBC release saying, "Everything that was in my price range was kind of dumpy and just not suitable for my daughters and I." At a recent neighbourhood conversation held in Little Mountain Riley Park, community members commented on the lack of rental housing in the area citing that most housing is owned. There are approximately 1.5 million renters in British Columbia today. Vacancy rates in BC are some of the lowest in the country, averaging 1.3% and in some communities, such as Vancouver and Kelowna, the vacancy rate has fallen below 0.9%. Councilor Jean Swanson says rents will keep rising unless vacancy control and rent freezes are implemented. 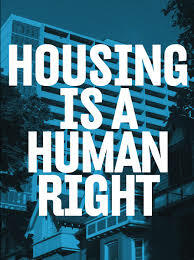 The BC Poverty Reduction Coalition says, “We are calling for stronger tenant protections including tying rent control to the unit as a central recommendation within an effective poverty reduction plan”. They add, “Without rent control tied to the unit, many of the government’s policy changes will not have the beneficial impact expected or hoped for”. For example, the social assistance rate increases in the past year have been eaten up by increases in the cost of (SRO) rental housing. Stronger tenant protections, and building affordable social and rental housing is needed. The Office of the Seniors Advocate says, “The most vulnerable are the 20% per cent of seniors who are both low income and renters. The median income for BC seniors is $26,000 a year, who spend 35% of their income on housing, leaving them with $16,900 a year ($1400/month) to meet all other expenses. But, half of BC seniors who rent have a gross income of $21,000 ($1530 per month) or less. These seniors make tough choices on what bills to pay or prescriptions need to be filled (the deductible for Pharmacare was recently eliminated for those on low income but the co-payment remains). Many necessities including: assistance with housekeeping, grocery shopping, shoveling the sidewalk, a walker, eyeglasses and hearing aids, all have fees that add up and cannot be paid with their monthly income. ACORN Members’ Top Three Priorities are Lack of affordable housing; Rent control loopholes; and Renovictions and demovictions. Canadian Centre for Policy Alternatives says, “There is a grave risk that all the improvements and gains experienced for low-income people due to minimum wage increases, welfare rate increases, child care fee reductions and more will be wiped out by rent increases”. Funding for 200 Modular housing units but Councilor (and CCEC Member). Jean Swanson, who introduced the city’s motion calling for 600 more modular homes, recently estimated there’s a need for 2,500 units in Vancouver. Establishing a province wide rent bank, which provides low-interest loans to renters who need immediate, short-term relief to prevent unnecessary evictions. There is also a groundswell of community members rallying and creating options to deal with the lack of affordable housing and coming up with various options. For example, CCEC Member, the Galiano Community Loan Fund. While they are not working specifically on the rental housing situation, they are providing funds to support housing on the Island and their story is worth mentioning. The fund was created by Galiano Islanders who have come together as lenders to support borrowers in the community who need access to affordable housing on the Island (and other needs). Over the past 8 years, the fund has provided loan guarantees of approximately $100,000. To date, they have not had one loan that has not been or is not being fully repaid. 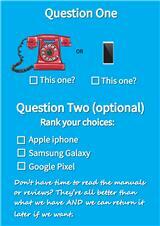 Anita Braha, President for the Fund says, “Most, if not all of those loan guarantee decisions were made by the Board. We know each other. We are neighbours, friends, we may work together, we may volunteer together. In most cases, the loans have a large component of character behind them”. Yes, housing and especially the lack of affordable rental housing is an issue. Cities throughout B.C. have been too reliant on housing such as secondary suites to fill the rental stock. We need to put more emphasis and reorient our thinking towards secure, long-term rental housing. The nutritious diet recommended in the new Canada Food Guide is out of reach for millions of Canadians because they can’t afford it. If we want to stop millions of Canadians from going to bed hungry every night, we need to ensure that they have the ability to access food. So, who is going hungry in this country? We know that BC has the highest poverty rate in Canada. 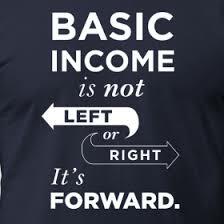 However, did you know that we have a growing community of working poor whose wages do not cover basic necessities? Inadequate wages, shrinking social assistance rates, meagre pensions, illness and disability are at the heart of food insecurity in this country. Did you know that 31% of single mothers are missing meals so their kids can eat? Or that one in six children live in households that can’t afford to put supper on the table? In BC, the average monthly cost of the 2017 nutritious food basket for a family of four is now $1,019. 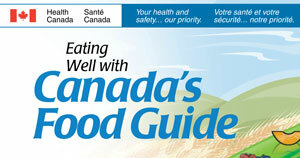 The new Canada Food Guide aims to support people to live healthier lives. The new guide provides guidance on what we should eat that is more plants and plant-based protein, more whole grains, less sugar, less saturated fat—and more importantly, how to eat—at home, with others, with joy and pleasure. The addition of this social context is important. We know the power of food to connect us to our communities and neighbours thereby increasing our sense of belonging. 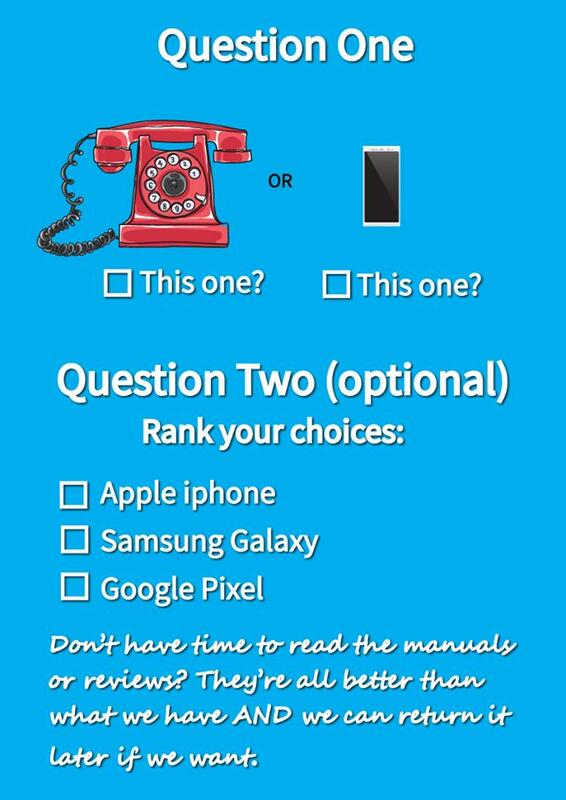 The guidelines in the new Canada Food Guide are to be commended, especially introducing the social aspect on eating with friends, family and at home. As long as we continue to have poverty in our rich country, there will be millions of our neighbours who cannot afford to live healthier lives. Poverty is the root of the problem for those who are food insecure. We encourage all our members to support the work of the BC Poverty Reduction Coalition and Raise the Rates, and to support food and garden programs that allow all our community members to eat and share a meal together. CCEC will continue to advocate for decent living wages and fairer social benefits.